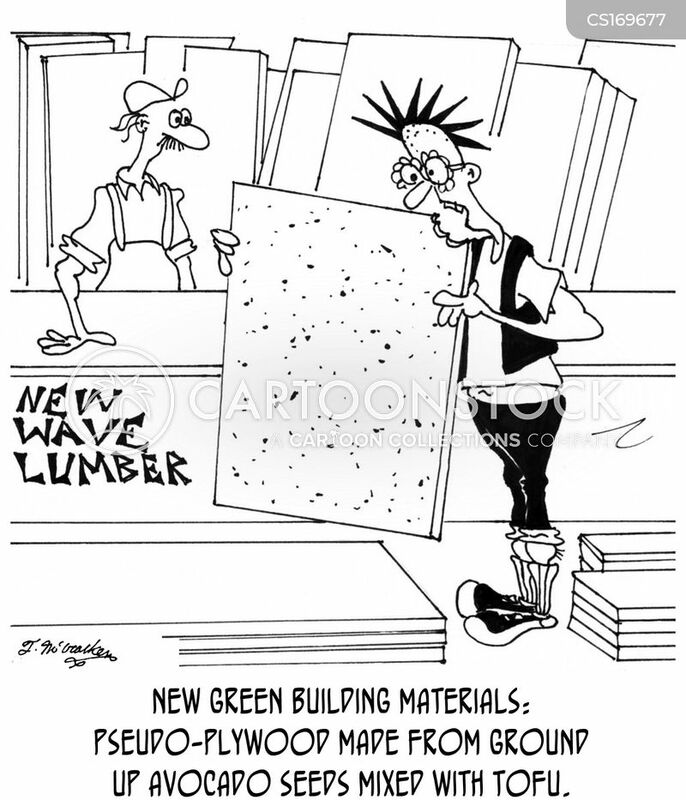 New green building materials: Pseudo-plywood made from ground up avocado seeds mixed with tofu. 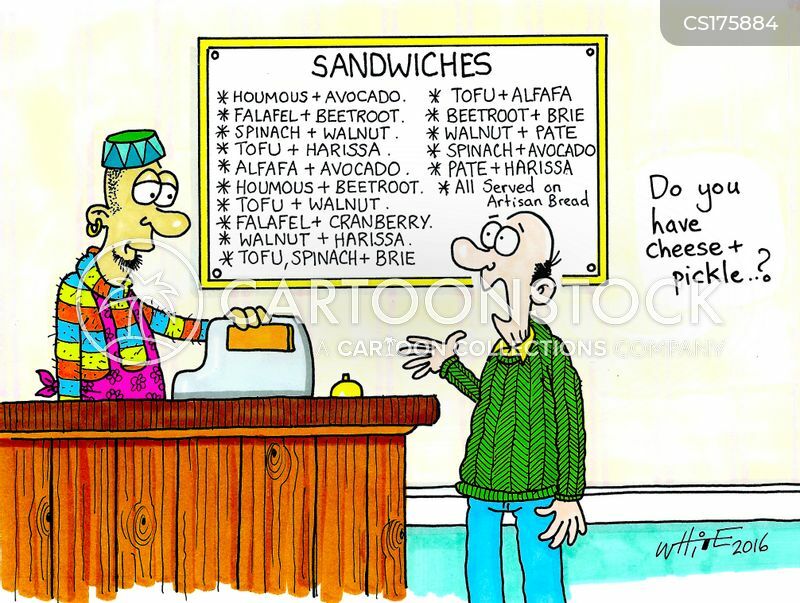 'Do you have any Cheese and Pickle? 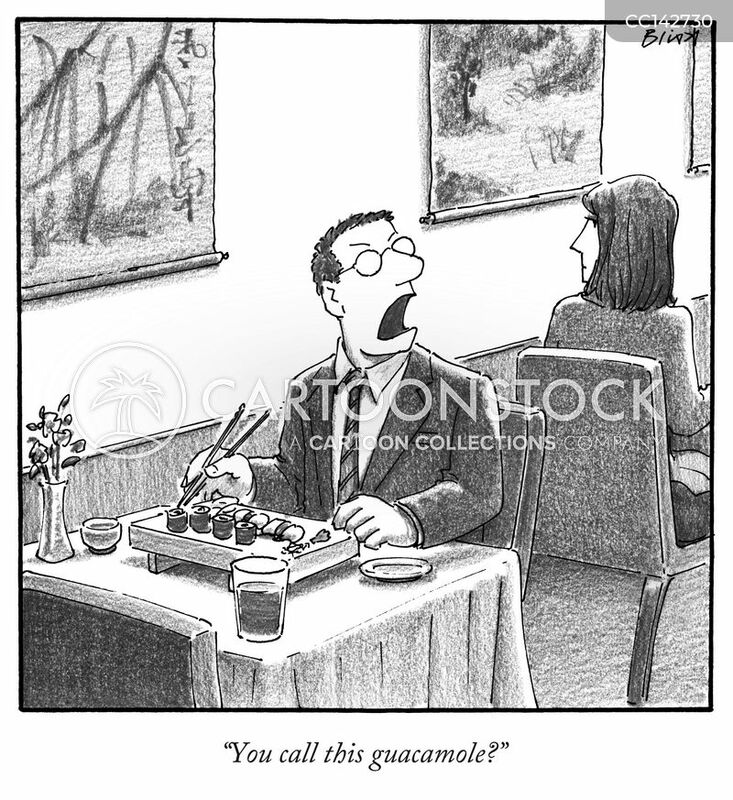 "Elaine! 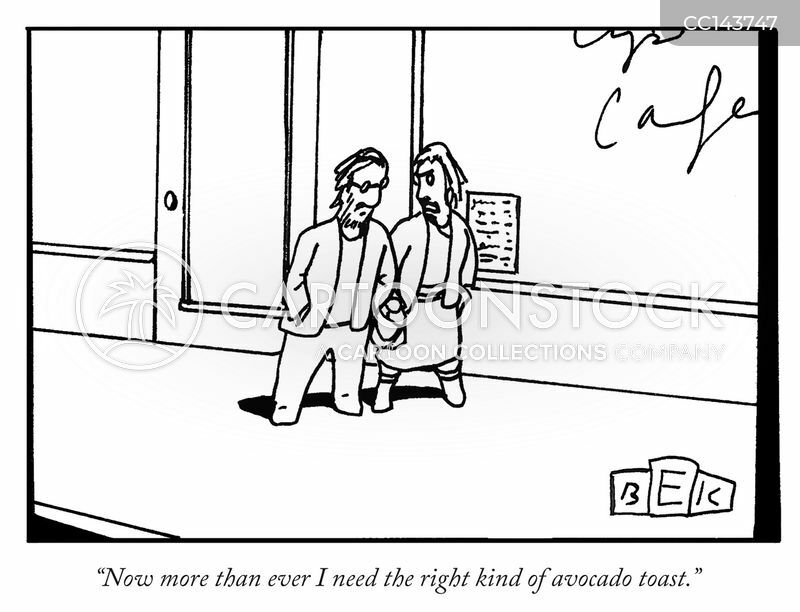 The avocados are ripe—what do we do? 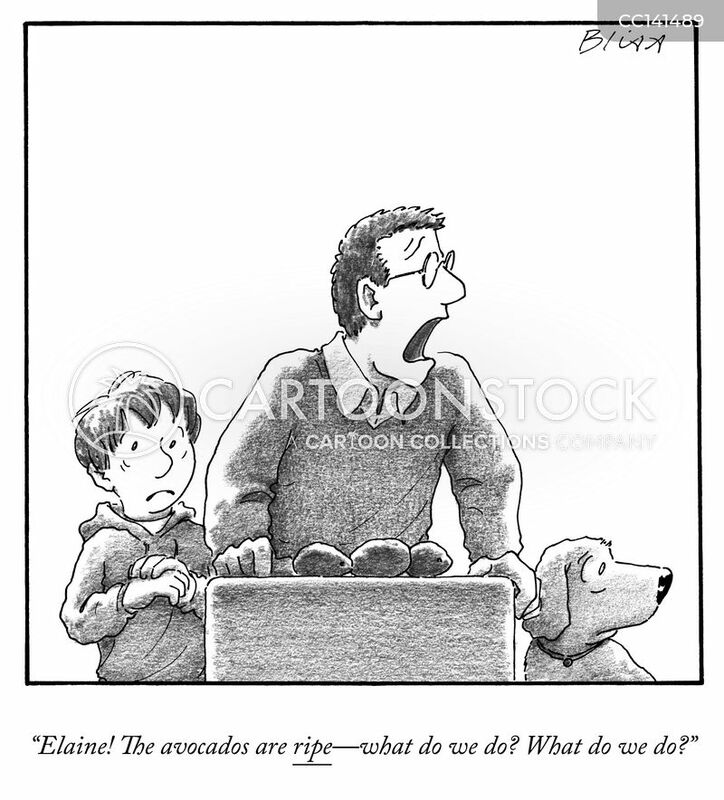 What do we do?" 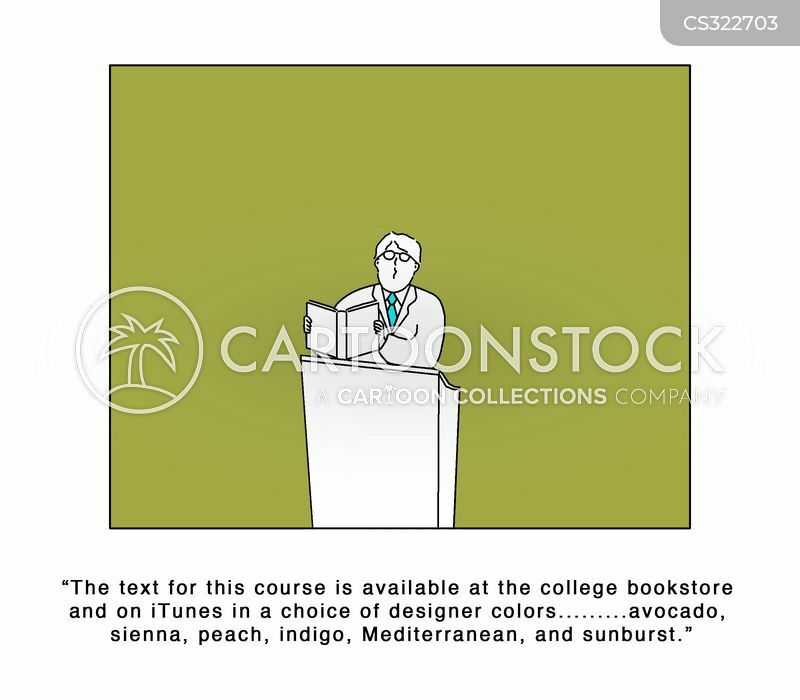 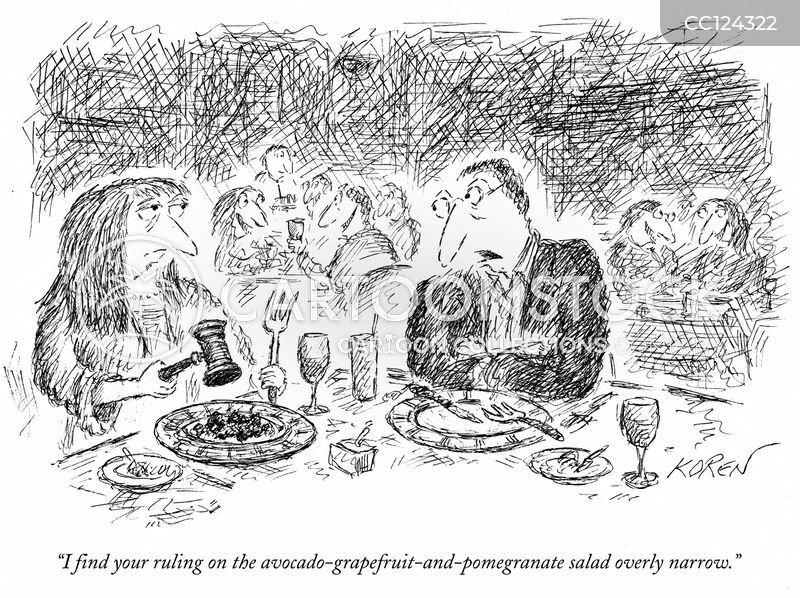 "I find your ruling on the avocado-grapefruit-and-pomegranate salad overly narrow." 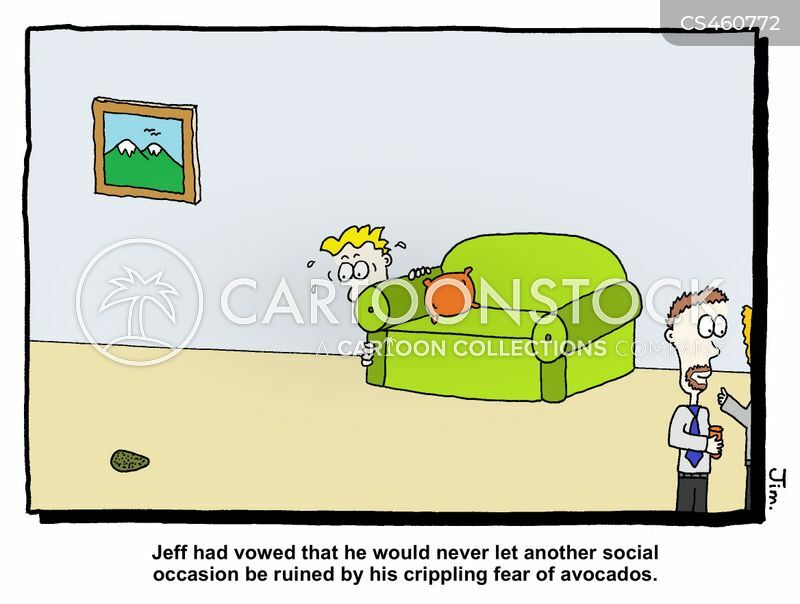 Jeff had vowed that he would never let another social occasion be ruined by his crippling fear of avocados." 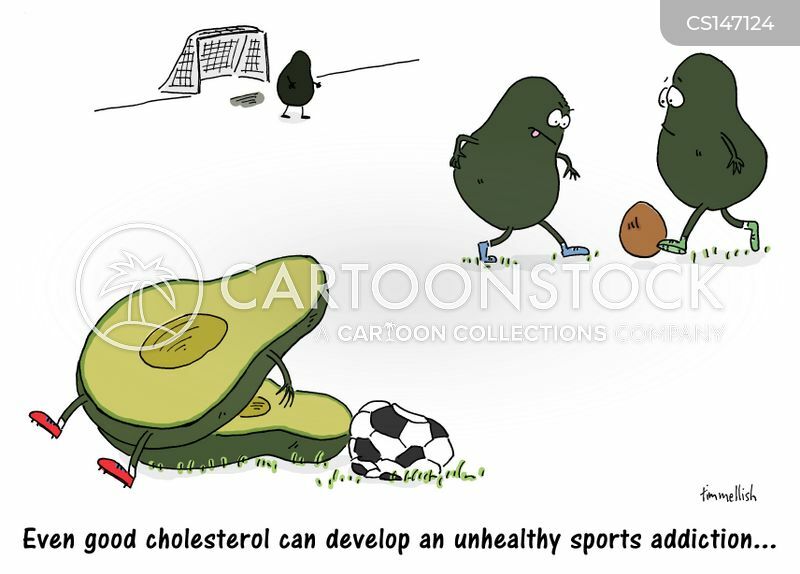 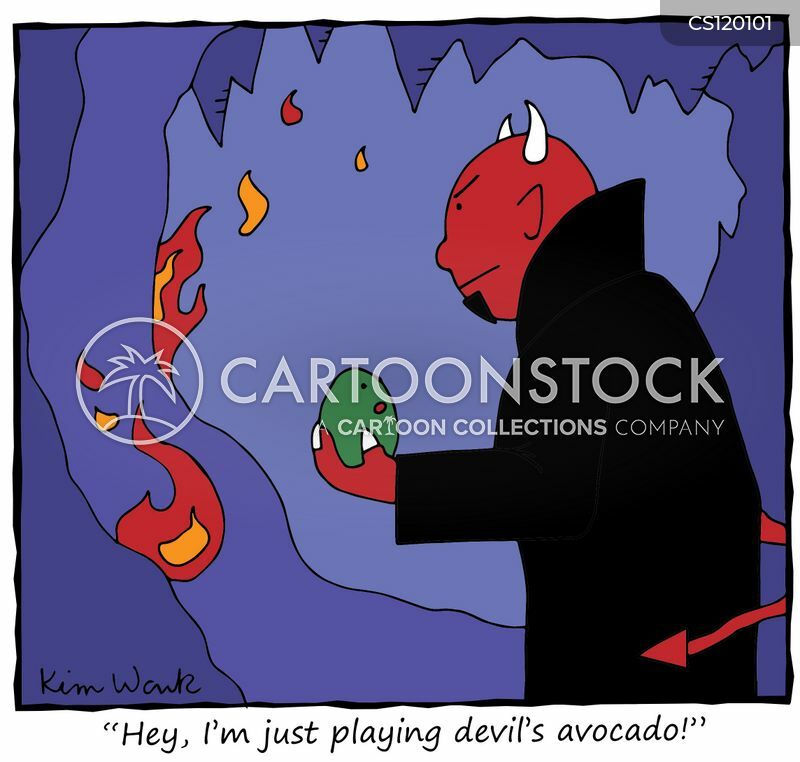 "Hey, I'm just playing devil's avocado!" 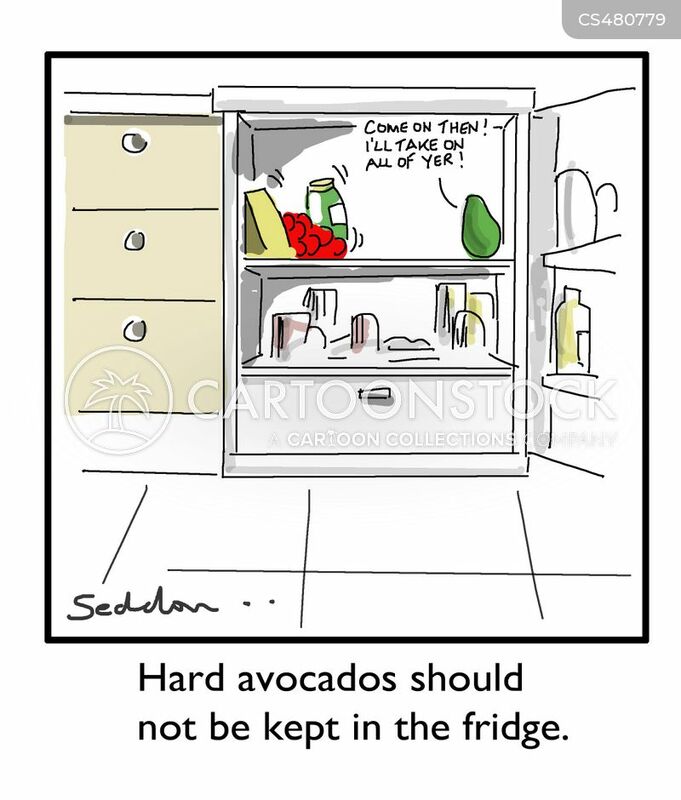 Hard avocados should not be kept in the fridge. 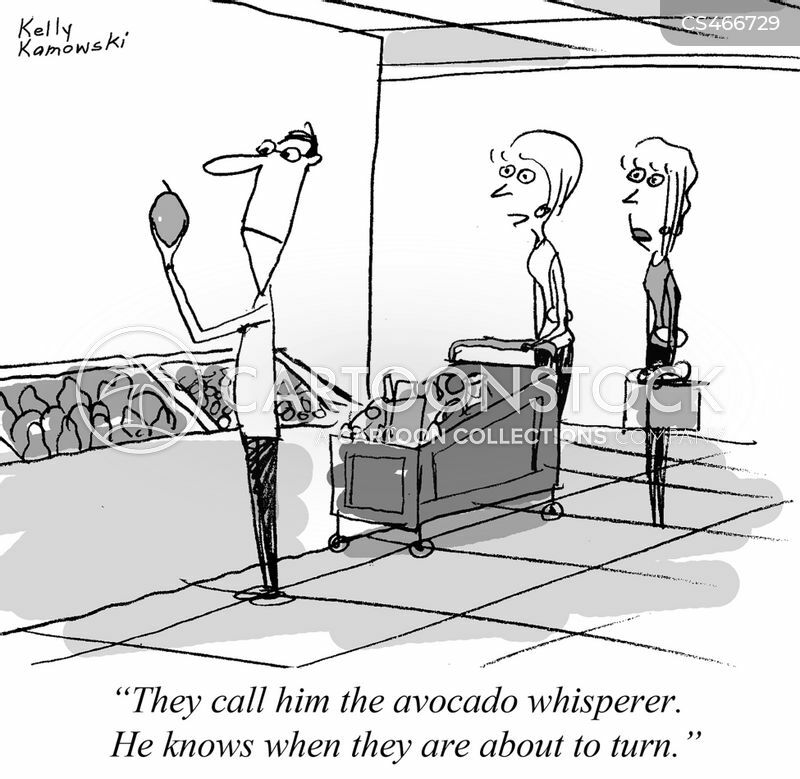 "They call him the avocado whisperer. 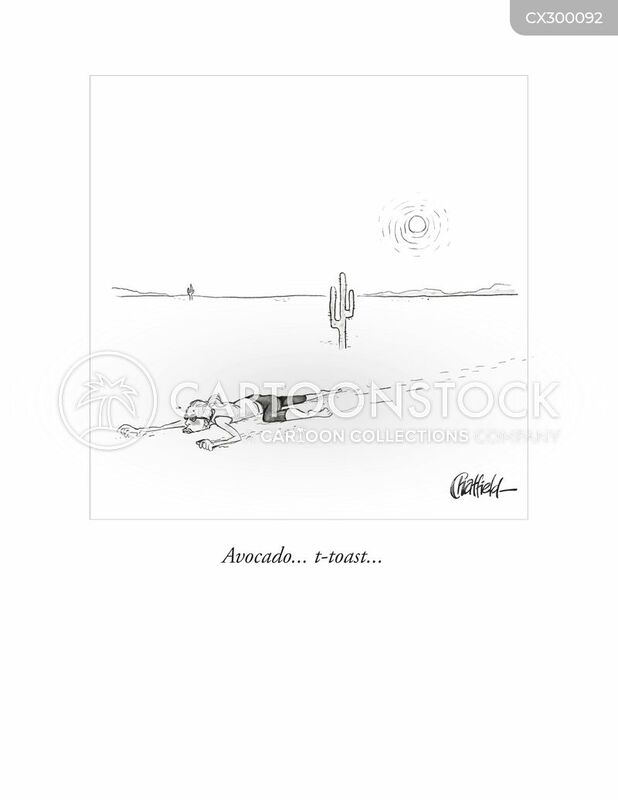 He knows when they are about to turn." 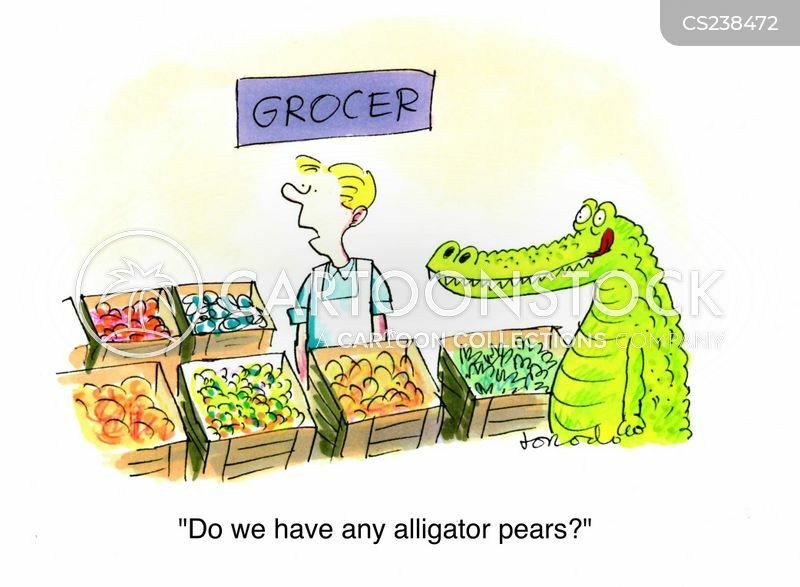 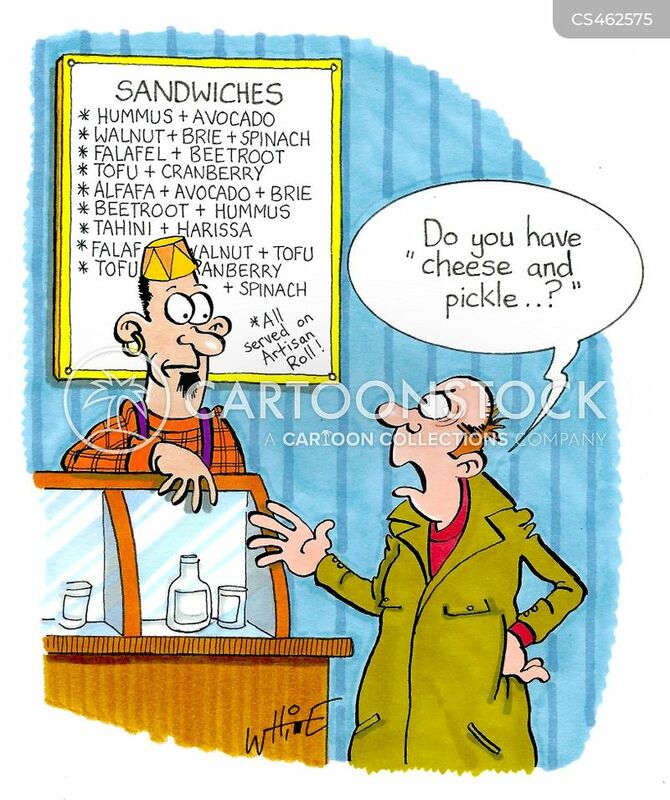 "Do you have 'Cheese and Pickle...?'" 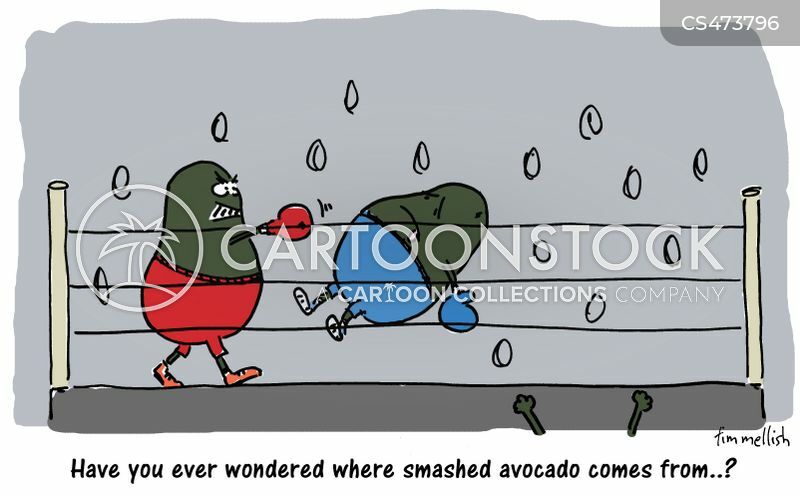 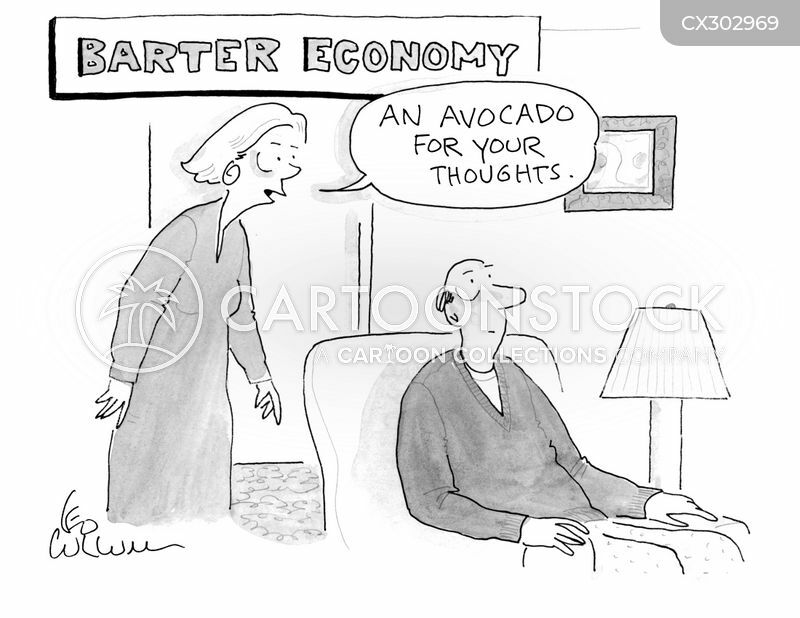 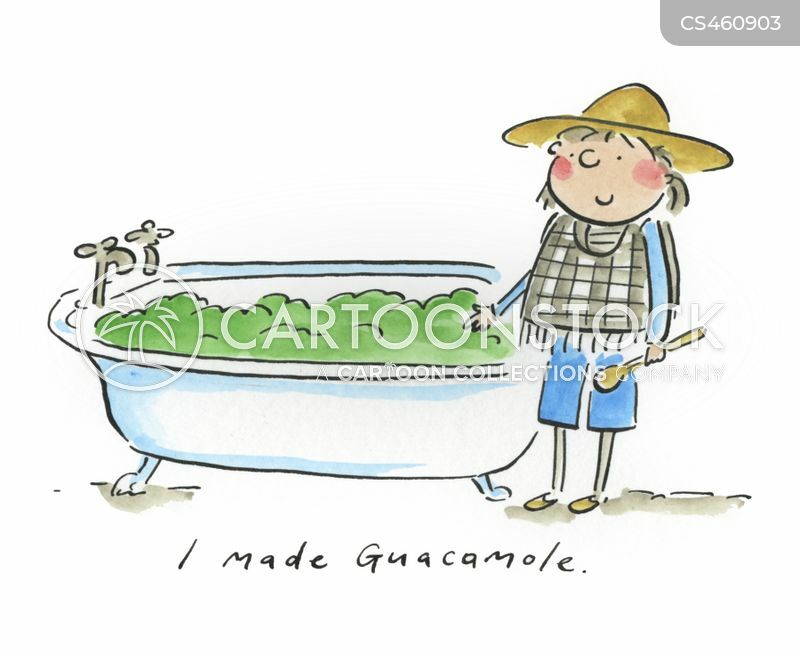 Have you ever wondered where smashed avocado comes from...?